High LDL-C (low-density lipoprotein – cholesterol or hypercholesterolemia) is a significant risk factor for cardiovascular disease. The CDC (Centers for Disease Control) through NHANES (National Health & Nutrition Examination Survey) estimated that over 81 million U.S. adults have elevated levels of LDL-C. In the U.S., increasing attention has been placed on aggressive LDL-C lowering. This has led to the combination of statins with other treatments to reach LDL-C goals. 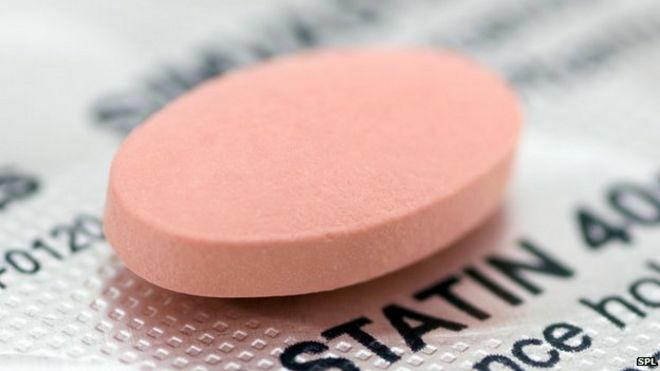 Statins which includes such brand names as Lipitor, Zocor, Pravachol, Crestor, Livalo and others have been shown to be effective in reducing LDL-C and consistently have been shown to be associated in reduction in heart and vascular disease risk. The most common side effects of statins include gastrointestinal intolerance such as constipation, nausea, or indigestion, headache and upper respiratory type symptoms. However, a subset of patients is unable to tolerate statins due to side effects, including muscle pain or weakness (Myalgia), increased glucose levels and increased liver transaminase. In 2012, the FDA warned that statins can cause hyperglycemia (an increase in blood sugar levels) and increased the risk of worsening of glycemic control and of new onset diabetes. A new class of cholesterol drug could sharply cut bad LDL cholesterol in people who cannot tolerate the commonly used cholesterol-lowering medications called statins. Praluent (alirocumab injection) and Repatha (evolocumab injection) are PCSK9 (proprotein convertase subtilisin/kexin type 9) inhibitors. 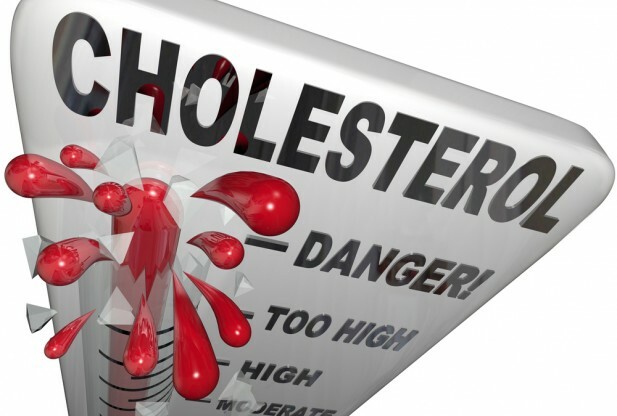 PCSK9 inhibitors work by blocking a protein in the liver that helps regulate LDL. These drugs are for use in addition to diet and maximally tolerated statin therapy in adult patients with heterozygous familial hypercholesterolemia (HeFH) or patients with clinical atherosclerotic cardiovascular disease such as heart attacks or strokes, who require additional lowering of LDL cholesterol. HeFH is an inherited condition that causes high levels of LDL cholesterol. Kynamro (mipomersen sodium injection) is a first-in-class antisense oligonucleotide (ASO) inhibitor targeted to apolipoprotein B-100 (apoB-100). Mipomersen’s proposed indication is as an adjunct to maximally tolerated lipid-lowering medications and diet to reduce low-density lipoprotein (LDL-C), apoB, total cholesterol, non-high-density-lipoprotein-cholesterol (non-HDL) and lipoprotein (a) in individuals with homozygous familial hypercholesterolemia (HoFH). HoFH is an inherited condition occurs when the body is unable to remove LDL-C from the blood causing abnormally high levels of circulating LDL-C.
Juxtapaid (lomitapide capsule) is a new medication approved for lowering cholesterol. It is approved for use only in patients with familial hypercholesterolemia already on statin mediations. Those are patients with extreme elevations in LDL cholesterol and high risk of early heart disease. It is not a statin, and is the first in a new class of medications called microsomal triglyceride transfer protein (MTP) inhibitors. Juxtapid is an adjunct to a low-fat diet and other lipid-lowering treatments, including LDL apheresis where available, to reduce LDL-C, total cholesterol (TC), apolipoprotein B (apo B) and non- high-density-lipoprotein cholesterol (non-HDL) in patients with homozygous familial hypercholesterolemia (HoFH). Thank you for reading our blog and providing comment. We truly appreciate your insight – enhances our thinking as well. In the blog, we referred to statin(s) which act mainly in the liver to help lower LDL and therefore excluded ezetimibe or resin drugs like Welchol which work in the digestive tract to block the absorption of cholesterol. As you have pointed out, ezetimibe does not inhibit cholesterol synthesis in the liver. It belongs to a class of lipid-lowering compounds that selectively inhibits the intestinal absorption of cholesterol and related phytosterols. Hope you continue reading our blog. Thank you for providing this summary of the new class of non-statin based LDL lowering compounds. This is very informative and promising. You may want to add Zetia (ezetimibe) to the list. Ezetimibe functions by inhibiting cholesterol uptake from the intestinal enterocytes. It is a modern update to the old cholesterol absorption resin cholestryamine.